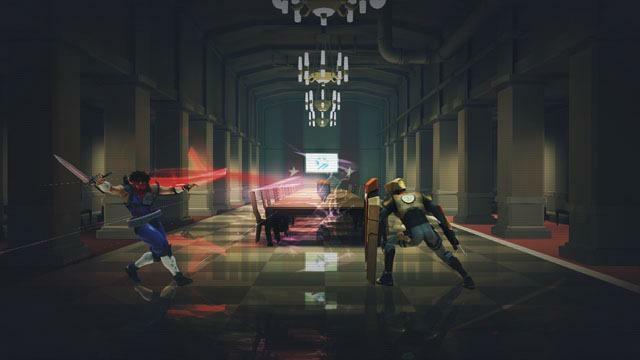 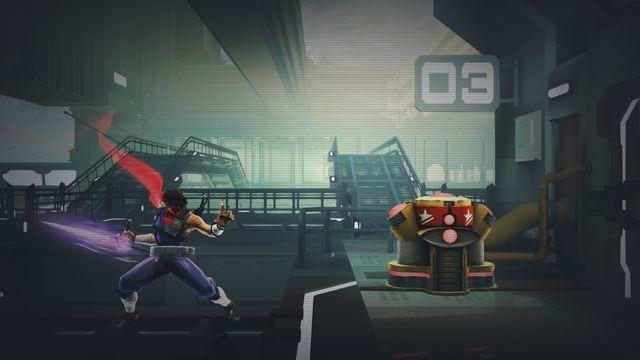 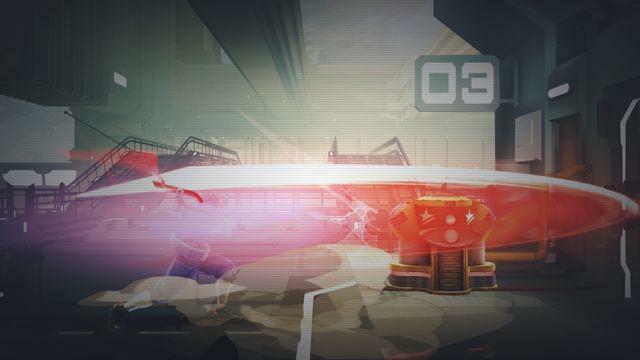 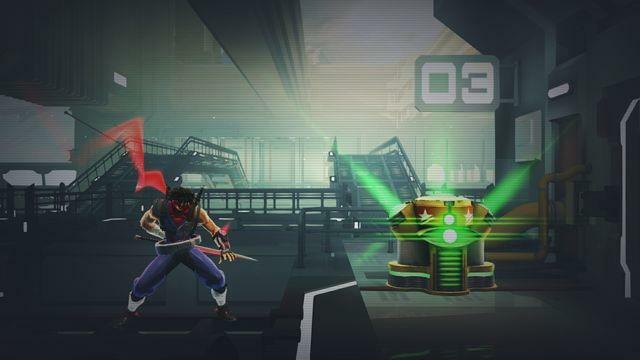 Double Helix has done a fantastic job keeping the spirit of classic Strider games alive in the upcoming series reboot. 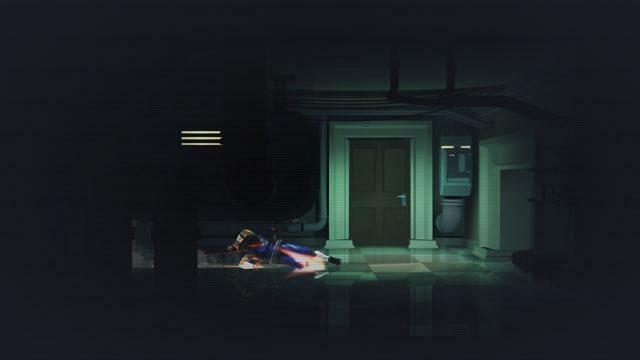 In fact, it has even recreated a classic foe that no Strider game can be without, the Ouroboros. 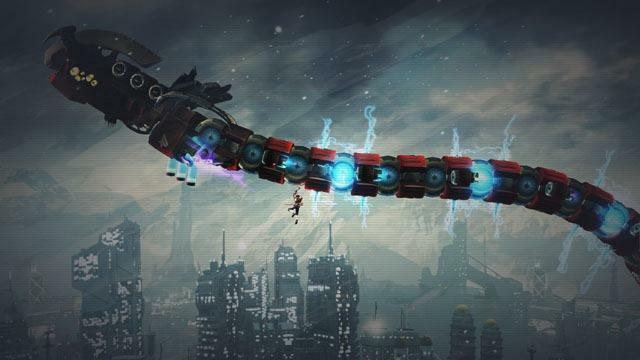 Soaring though the air, the Ouroboros is best described as a flying mechanical serpent equipped to the teeth with lasers and missiles. 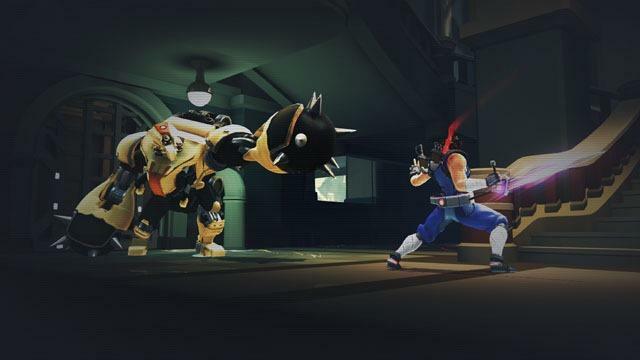 This enormous beast is far too large to fight by conventional means, meaning that Hiryuu is going to have to get dirty and climb on its back. 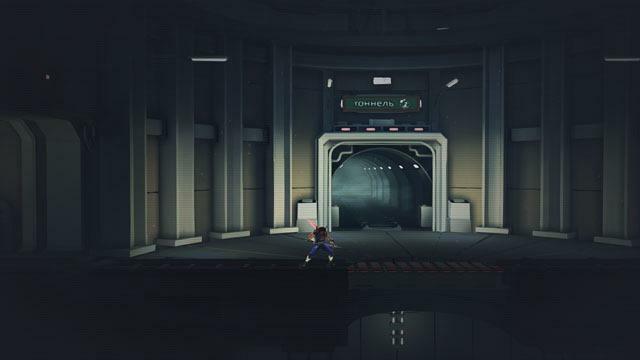 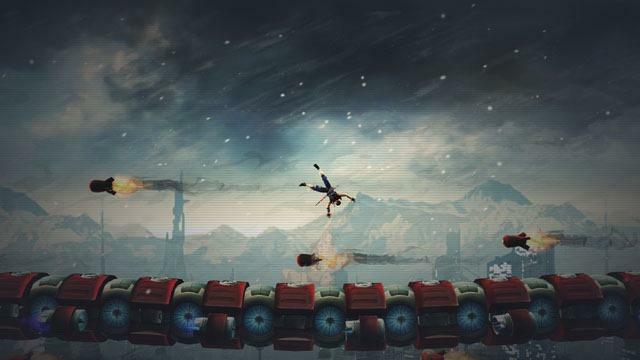 The boss fight plays out like a platforming level. 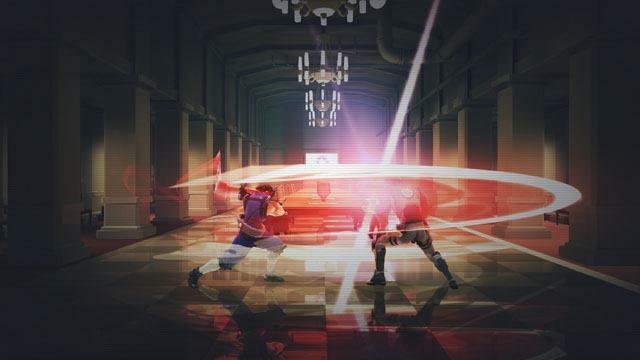 Hiryuu jumps and slashes his way closer and closer from the tail to the head, and then takes the opportune moment to get a few good whacks in before being blown back down to the tail again. 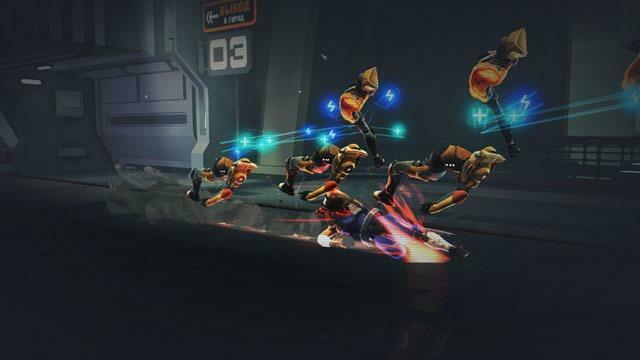 Each time he makes his way to the head again, more obstacles present themselves. 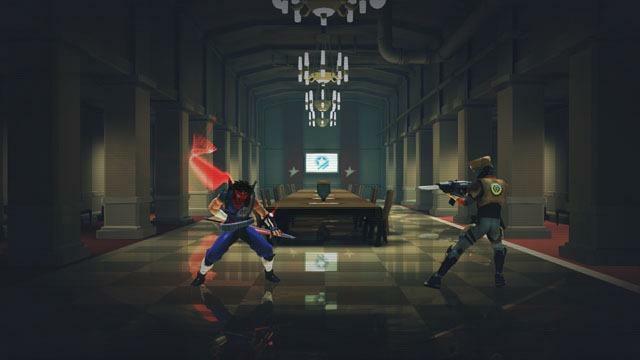 This was the boss fight which capped off the demo I played at TGS 2013, and it was the highlight of the show. 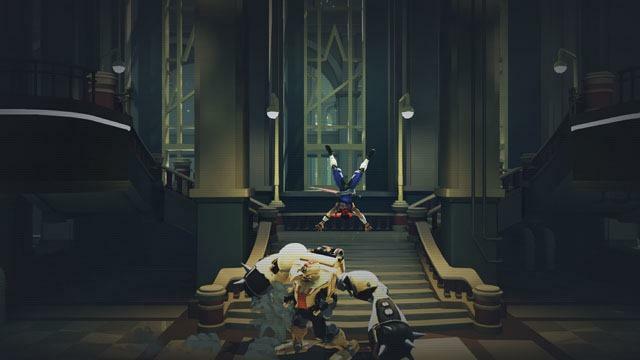 I had to catch my breath after that one. 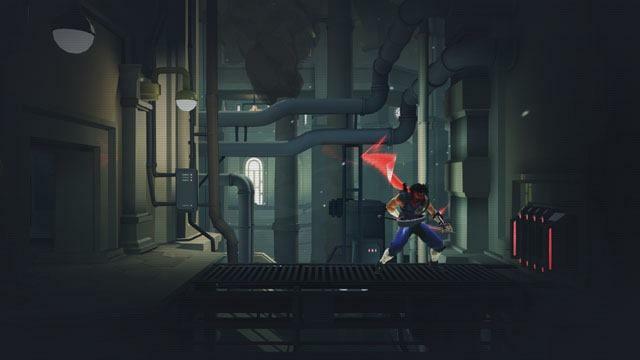 Also added are a few shots of Hiryuu’s different techniques and a few other foes which stand in his way. 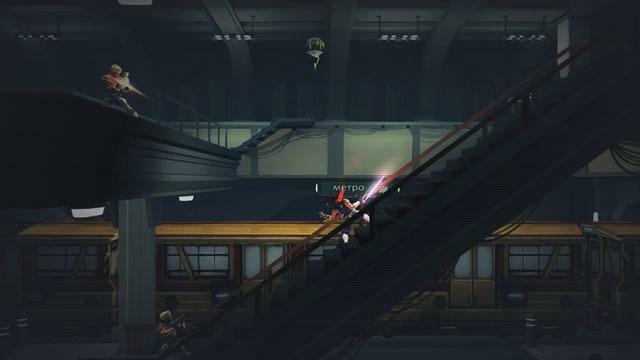 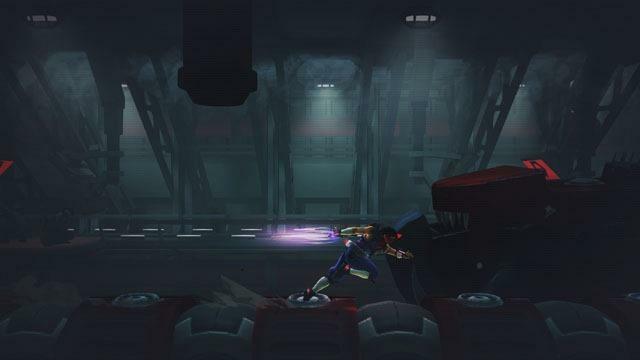 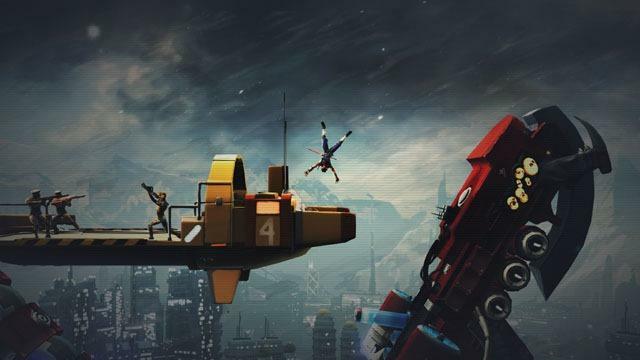 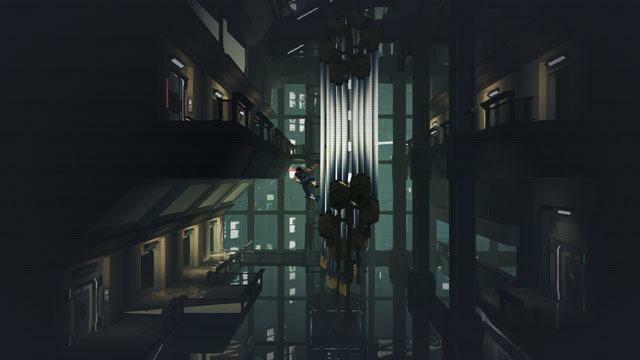 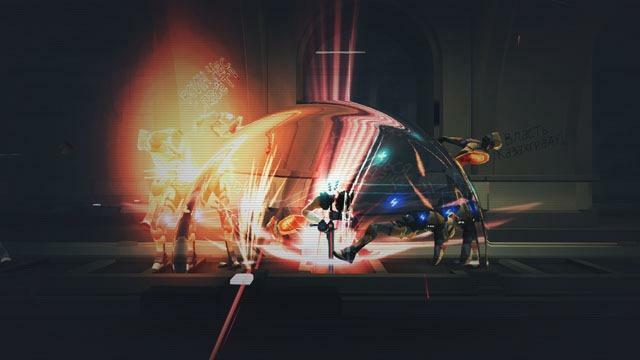 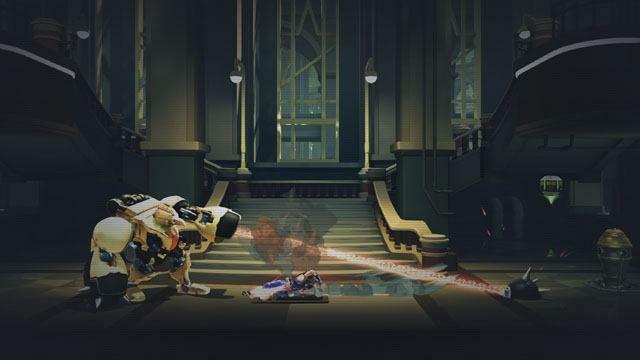 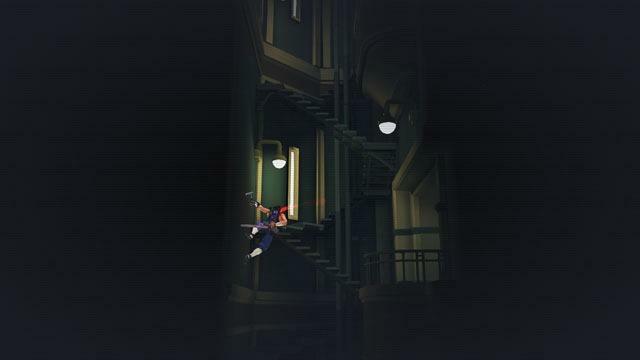 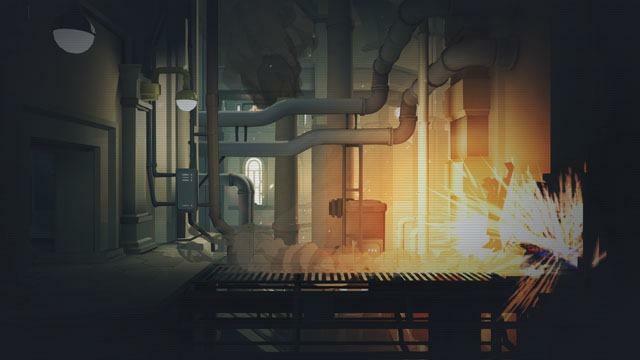 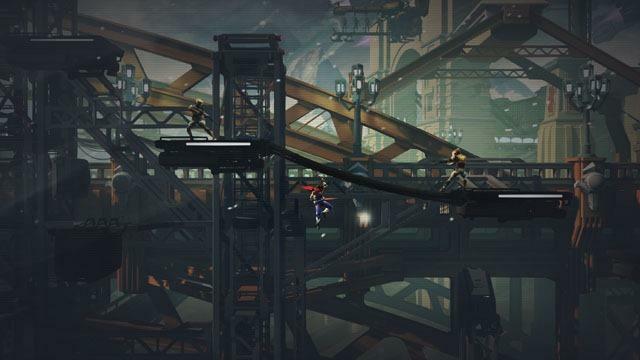 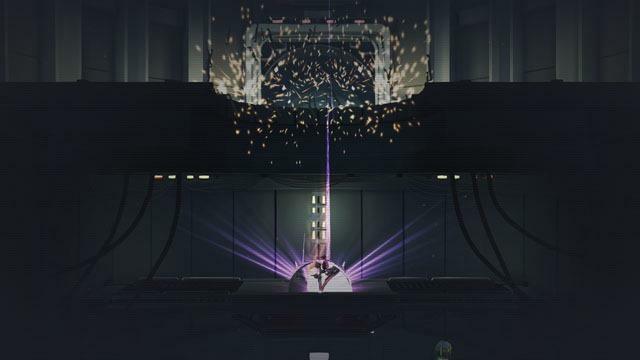 Be sure to check out Strider when it releases on PlayStation 3, PlayStation 4, Xbox 360, Xbox One, and PC next year.